The world’s leader in Industrial Business Intelligence is getting updated and it’s better than your wildest dreams. No matter your industry, Dream Report will make life easier by cutting down on wasted time used to manually enter and create reports. You can expect the new update to be available around the end of the year. 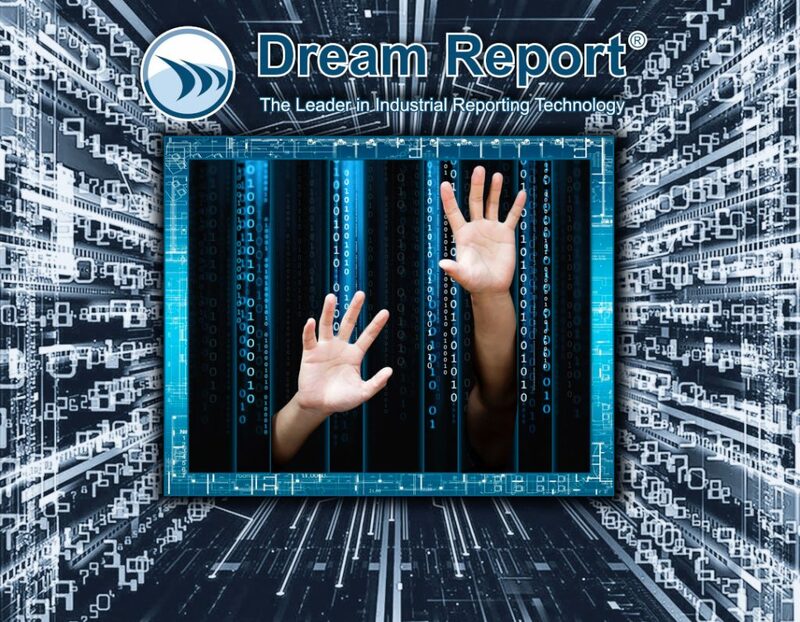 To hear about why Dream Report is the best option for your company, click here.